Money that is donated to Caring Hearts for Canines is used to rescue and improve the health and welfare of the dogs. Food is purchased, neutering, spaying, heart worm medication and all other necessities are paid for with all the money that is donated. All donations are tax deductible. All donation letters will be mailed at the end of the year. Donate to Caring Hearts for Canines with Paypal! Interested in setting up your donation as a monthly donation? When you hit the "donate" button, check off the box that says "monthly recurring" and help save dogs every month! We can't do it without you! If you would like to donate a Kuranda Dog bed to our pups click HERE! 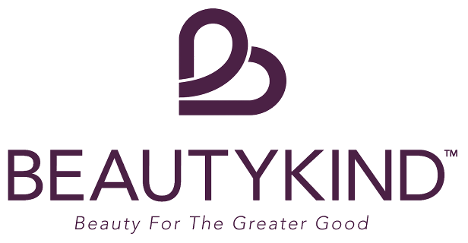 SHOP FOR SKINCARE AND BEAUTY SUPPLIES AND SUPPORT THE PUPS AT THE SAME TIME AT BEAUTYKIND! USE THE CODE "CHFC" FOR A DISCOUNT. MAKE SURE TO CHOOSE CARING HEARTS FOR CANINES AS YOUR CHOSEN CHARITY!